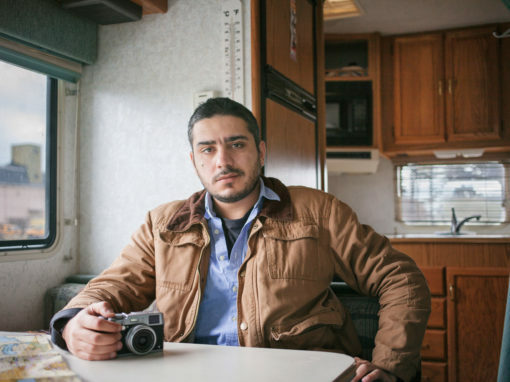 Fadi BouKaram is a Lebanese photographer, whose work has been featured in various news media such as CNN, Foreign Policy Magazine, and BBC. 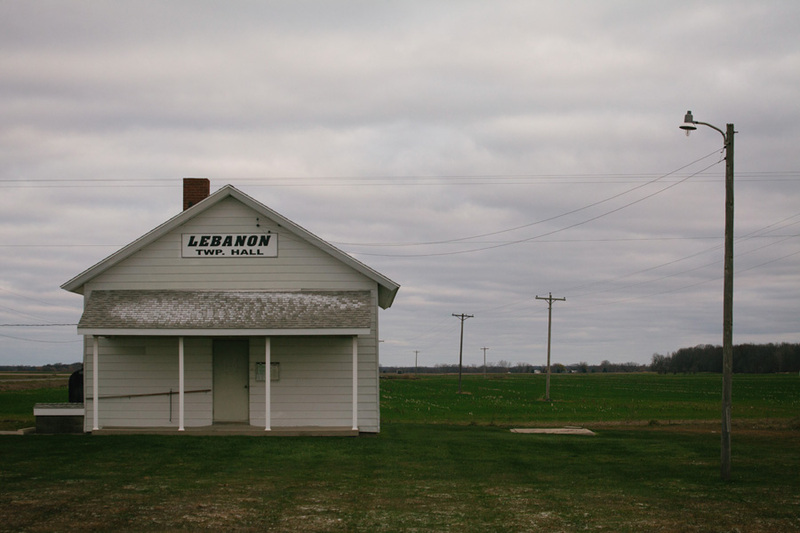 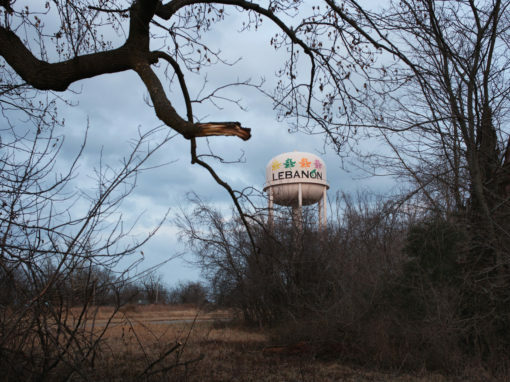 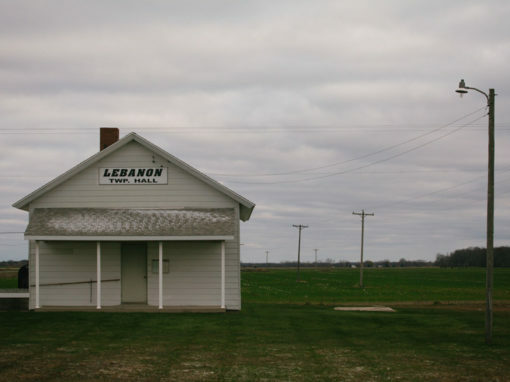 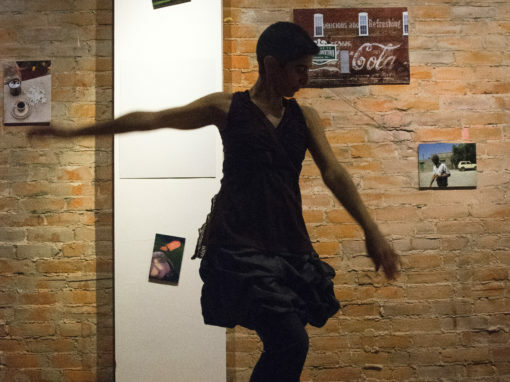 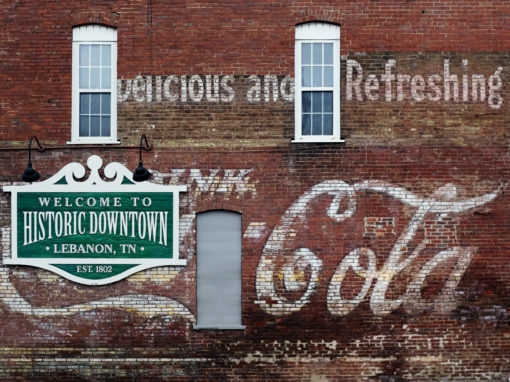 In 2016, he spent five months on the road during the US presidential election, visiting and documenting all the towns called “Lebanon” across America. 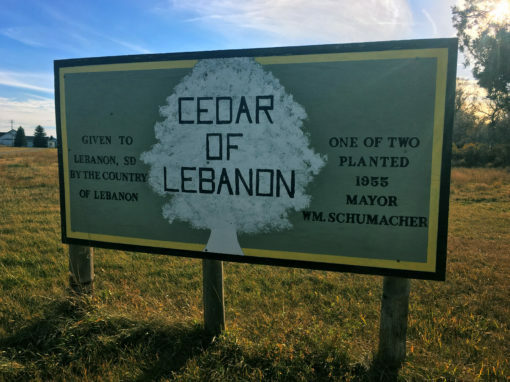 He is currently undertaking his second US road trip, including return visits to several Lebanons to plant “cedar of Lebanon” saplings as a gesture of unofficial diplomacy and cross-cultural goodwill.